Protecting your business or home is our specialty and we offer the latest in technology to ensure your property is safe. All Secure will design a system for your specific needs to protect a business or home. We also offer the best customer service available, with an alarm technician always on call to answer questions and provide service to your system. 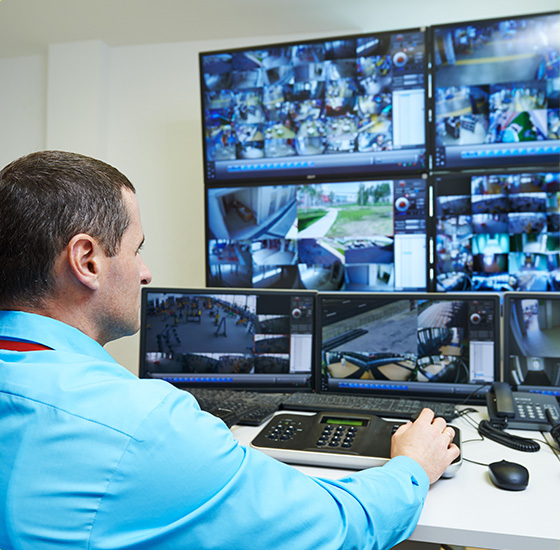 Monitored systems have the added security of quick response time anytime, day or night. In these harder economic times it is very important to ensure you have a security system to protect your property and loved ones. 2Now more than ever, a monitored security system is needed to keep expensive equipment or valuables protected from theft with rapid response 24/7. 1Tim Eberly, “Though Atlanta crime is up, violence overstated”, Atlanta Journal and Constitution. Sunday, February 08, 2009. 2Jon Lewis, “Atlanta Property Crime Up”, WSB News and Atlanta Journal and Constitution. January 7, 2009. 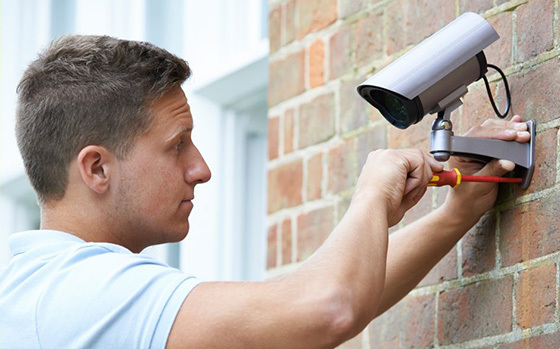 All Secure Systems can provide routine maintenance or service to a variety of different security systems. We offer the best customer support available for newly installed systems or an existing system. Give All Secure Systems a call.